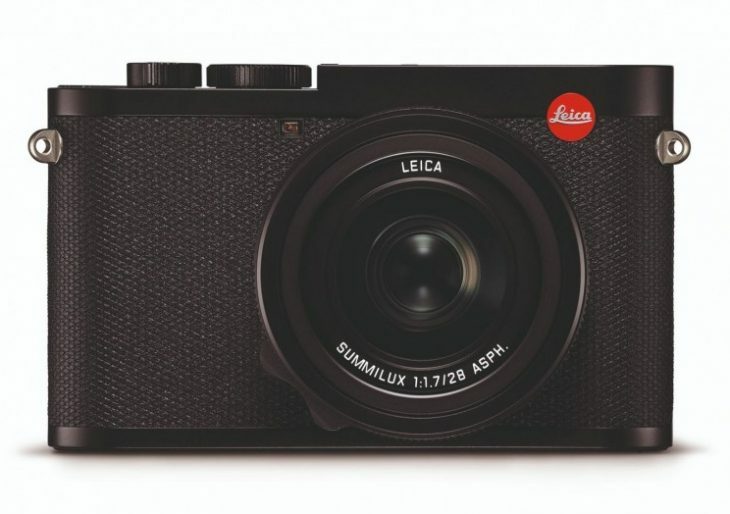 High-end camera brand Leica recently introduced an updated version of its popular Q camera. The successor is dubbed the Q2, and builds notably on the original. It is a full-frame shooter with 4K video capabilities, and a 47.3-megapixel full-frame sensor. It comes with a 28mm F1.7 Summilux prime lens, and features a Maestro II image processing engine, an optical reduction system, and a 3,68 million dot OLED EVF in place of the LCD viewfinder. Leica’s sleek design is maintained, of course, and the Q2 bests the original for Leica-style utility: the new shooter boasts increased durability, and can take life on the street. It’s all-weather, too, with water spray and dust resistance, a key selling point for adventurous photogs. The Leica Q2 is available now for $4,995.